Losing a loved one is always painful, but it can be even more so when it is sudden and due to a tragic, avoidable accident caused by another’s negligence. What follows is not just emotional turmoil, but financial too. It is moments like this when we at the Rockafellow Law Firm believe we can be must useful. Financial compensation does not replace your loved one, but it does resolve certain matters so you can truly begin the grieving and healing processes. Our Tucson wrongful death attorneys are committed to helping you deal with the consequences of this most tragic occasion. A loved one’s sudden death leaves family members with all sorts of unanticipated costs and losses. There are the costly medical bills incurred trying to save your loved one’s life, and the funeral expenses that followed. There is also the loss of just having your loved one around, to spend time with and enjoy many of life’s great pleasures. Fortunately, Arizona law provides for certain recovery in wrongful death causes of action, and trusted lawyers can help. If you have recently lost a loved one due to a fatal accident or doctor error, it is important to choose experienced Tucson wrongful death lawyers with a history of demonstrated success. The Rockafellow Law Firm has a combined 40 years of experience helping similarly-situated clients recover for the sudden loss of a loved one. 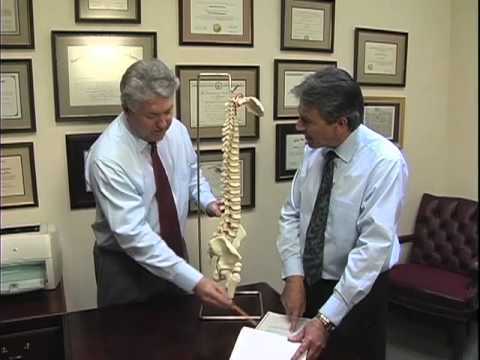 When you choose the Rockafellow Law Firm, take comfort in knowing that a trustworthy personal injury attorney is handling your case with the care and attention it deserves. Attorneys are frequently asked whether a wrongful death cause of action and a survival cause of action are the same thing, and whether recovery for both amounts to double recovery. A wrongful death cause of action is explained above. A survival cause of action allows others to pursue the claim the decedent could have brought had the decedent survived. The truth is that Wrongful Death and Survival actions are different causes of action, and recovery for both is complete recovery for the loss, not double recovery. If you would like to learn more, one of our law firm will be glad to help. The loss of a loved is a devastating impact on your life. 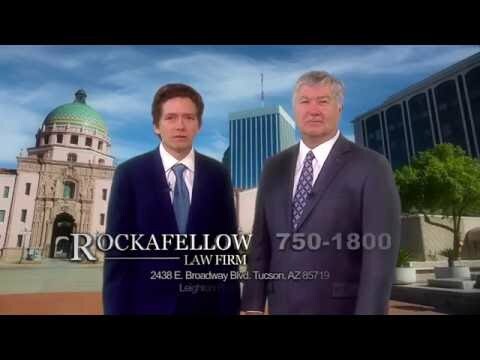 Contact Rockafellow Law Firm today for a free consultation, and begin to pick up the pieces with our help.